Attention OneDrive users! Microsoft will be finally downsizing OneDrive’s freely-available storage to just 5 GB , starting from the 27th of July. OneDrive, Microsoft’s storage service, has been around for quite a while and allowed users to avail a free storage space of 15 GB. But last November, the company made an announcement decreasing the limit to just 5 GB to the outrage of its users and also eliminating the 15 GB camera roll bonus . Finally, the company has revealed the date for the downsizing to go in effect and it’s 27th of July. To keep its users happy, OneDrive also let users to claim for their 15 GB of free storage back in January. However, if you were not one of the users to avail that offer, you now have just a couple of months to look for another storage option or buy more data from OneDrive. If you still have data on OneDrive exceeding 15 GB on the aforementioned date, a lot of your precious data will be lost. 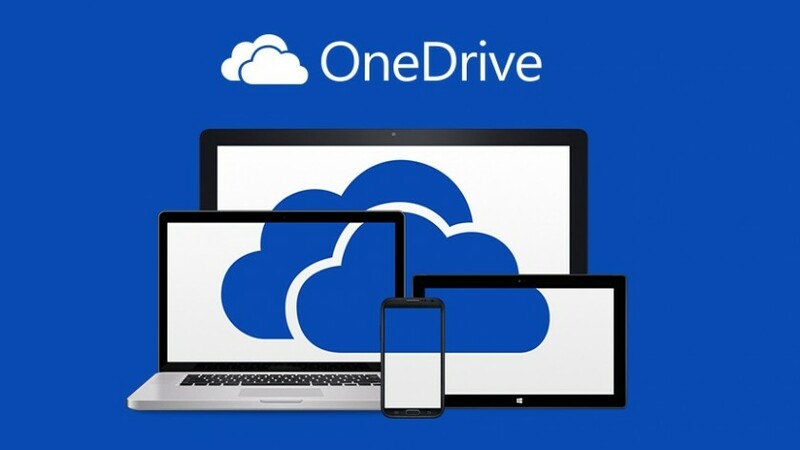 The post OneDrive’s free storage to be downsized to 5 GB on 27 July appeared first on TechJuice.